We are all aware of how baffling it can be to lose your contacts. 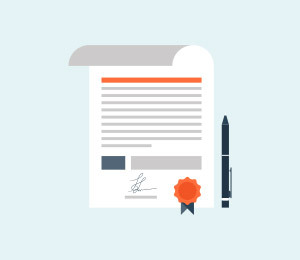 Some of the contacts may be really important for personal and/or professional needs. In such cases, it can lead to hassles. 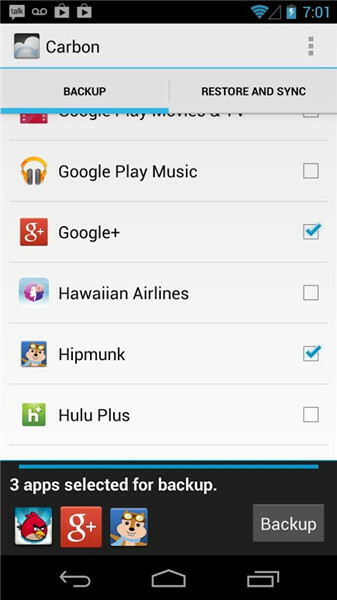 This is why there are plenty of contact backup apps which are found both for the Android and iPhone models. 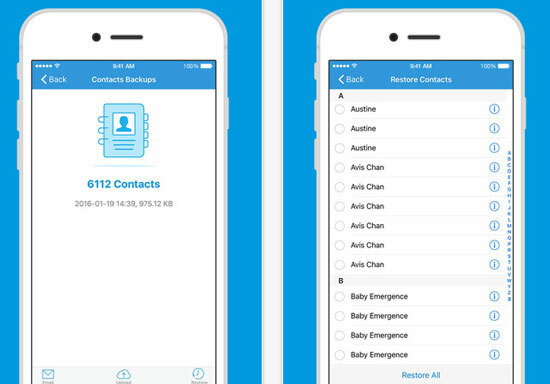 Here, we will list 10 Android and iPhone contacts backup app which you can use in case you lose your contacts and thereby enjoy the best benefits. Here are 5 of the popular iPhone contacts backup apps which can be used for being sure that you have backed them up to avoid complete loss of data. 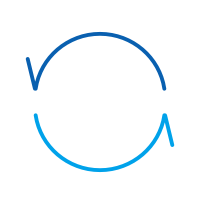 Overview: Contacts Sync allows you to sync your contact to your online account. 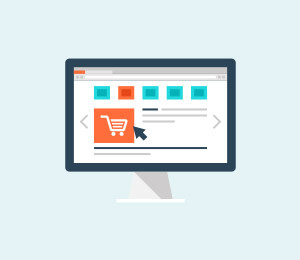 It is important to create an account at the listed site (my.memova.com) and you can then maintain your contact storage there. You can back up the coasts in the cloud. Only 1000 contacts can be copied in the free version. The storage space is limited. Backup iPhone contacts in 5 minutes. Just tap the VCF backup file in email to add your contacts. Easily transfer contacts between iPhones, iPhone and computer by email and Cloud (Dropbox, Google Drive and OneDrive). 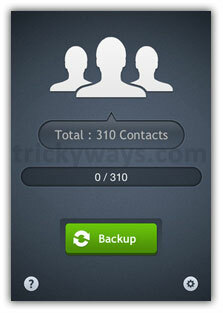 You can easily backup contacts without any hassles. Simpler contacts backup tool to help you back up your contacts as a vCard (VCF) or Gmail/Excel (CSV) on your iPhone. Friendly user experience and beautiful UI design. 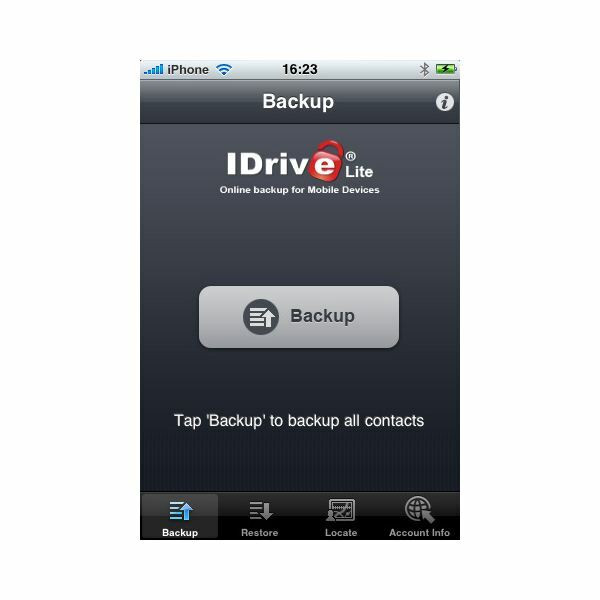 Overview: IDrive Online Backup offers easy backup and restore facility. Even with the free version, you can backup a lot of content. Once you have backed up the contacts, you can restore contacts on iPhone with a click too. Restoring and backing up is very easy. Even the free version offers multiple features. It is mandatory to have an iDrive account to use this software. Overview: Easy Backup allows you to backup all your content on your iPhone on to your PC. Not just backup, the process of restoring the backed up data is equally simple too. It supports most iPhone models and you will have to download the selected version. The software is also compatible for both windows as well as MAC. The interface and design is neat and user friendly. You can be assured of the safety of your contacts. Only compatible with iOS version 6.0 and above. Overview: My Contacts Backup is perhaps one of the simplest iPhone contacts backup apps which one can find. The process of operations is very simple. It doesn't serve any additional function but will just backup your contact with ease. Copies and backup contact in no time. It doesn't require any special instructions. Lacks any kind of advanced features. Tips: If you'd like to backup and export your contacts to your computer, then you can use dr.fone - iOS Data Backup & Restore to get it through. 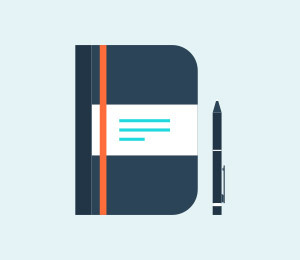 Besides contacts, you can also backup notes, messages, photos and many other data in one click. 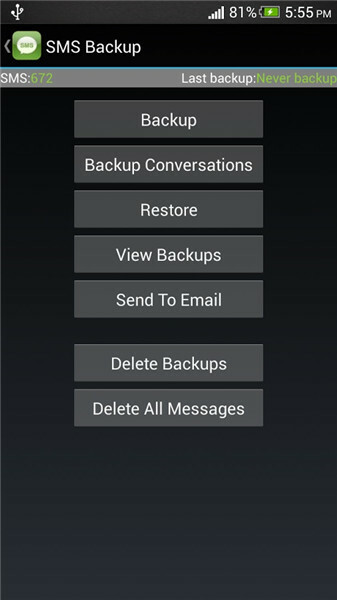 Here are 5 of the bets Android contacts backup apps which can be used for backing up the contacts when you are an Android user. Overview: Helium - App Sync and Backup is one of the most robust Android contacts backup apps with a plethora of features. Those who are on the lookout for an advanced app which could bring in huge benefits should opt for this app. No rooting of your device is needed for taking a backup. With the premium version, you can backup contacts to even cloud services like Dropbox and more. The free version is packed with multiple features. It comes with various advanced functions. The paid version is ad-free. You can store your backup to cloud services too. Free version is full of ads. It might take some time getting used to the app. Overview: Titanium Backup & root is mainly for experienced Android users because you need to root your device. 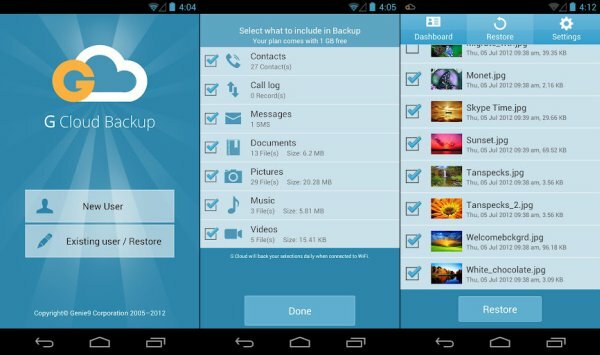 There are a lot of different apps which you can backup and it comes packed with various features. 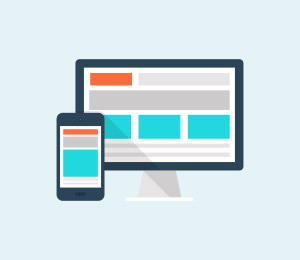 The free version is simple to use and sans complex functionalities. 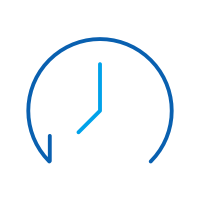 The pro version offers advanced features like scheduled backups, app freezer, and encryption and so on. The interface can take some time getting used to. The paid version is quite expensive. Only experienced Android users can use this app. Overview: G Cloud Backup is free to use and you get 1 GB of free space which can further be expanded up to 8 GB by inviting friends. You can backup nearly all data on your phone to the Amazons' AWS cloud server. It is safe and secure as it comes with 256 bit encryption. Might not offer some extremely advanced features. Overview: Super Backup : SMS & Contacts allows users the option of choosing what they want to backup. You can select the file type and then start your backup. 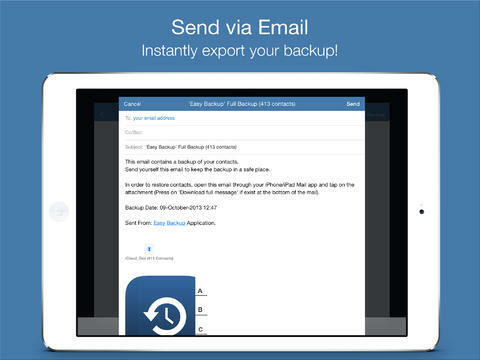 You can also send your backup content to your email address as well. The speed of backup is quite fast. Restoring the backup data can be done too. 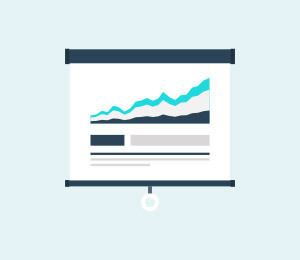 You have the provision to schedule your app at6 different intervals. The paid version costs $1.99 and is ad-free. 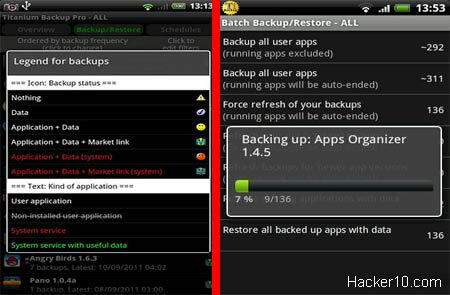 Overview: truBackup - Mobile Backup is renowned for its simple and easy to use interface which offers quick solution. 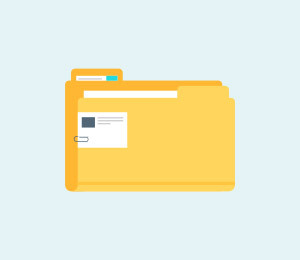 You can schedule backups and apart from backing up apps, you can backup different file types as well. Easily backup all your data to cloud or even your SD card as well. It is not complex and offers ease of use. You don't need to root your device. You can send the backed up data to your SD card. It comes in both free and paid version. It doesn't saves the app data. These are 10 of the best Android and iPhone contacts backup apps. Which is your best choice?